Let nothing block your view across iconic lakes, starry skies and magnificent mountains. The Nevada landscapes – and locals – know all about adventure; this is Cowboy Country, after all. Whether you’re seeking glittering alpine lakes, rugged mountains, national parks where stars twinkle in the night skies, or state parks where dinosaurs once roamed, you’ll find it all here – and you’ll make plenty of your own discoveries along the way.. The jewel of Nevada, Lake Tahoe is the nation’s largest alpine lake, 22 by 12 miles of sparkling water surrounded by 72 miles of pristine shoreline. 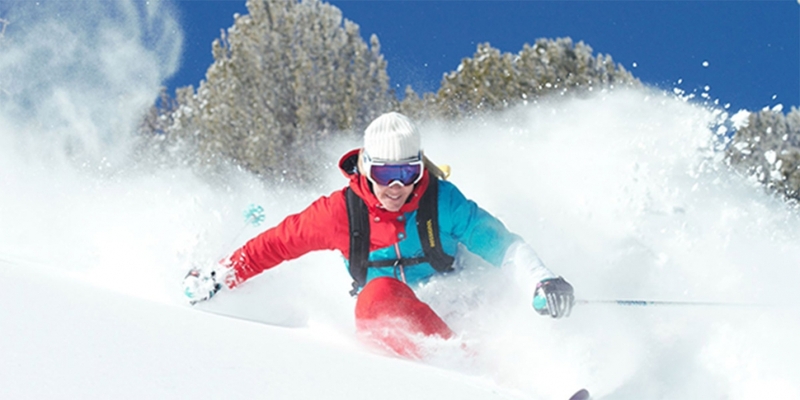 During the summer months, it’s a water-sports paradise and when it snows, Diamond Peak on the north shore and Heavenly Peak in the South shore are alive with winter-sports enthusiasts. 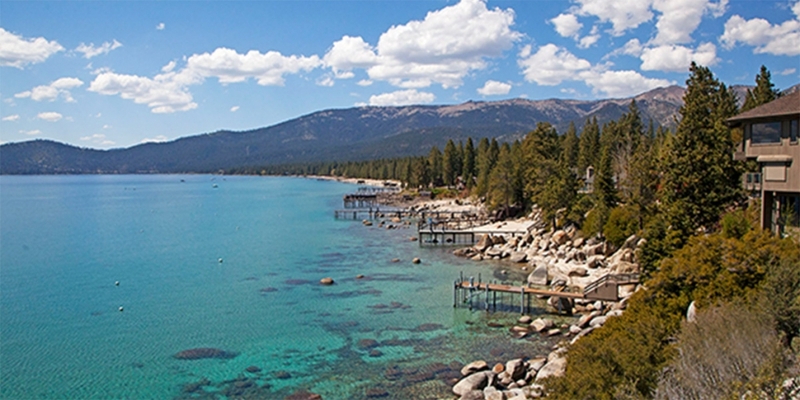 Head to the Lake Tahoe State Park in the north for Sand Harbor, one of Lake Tahoe’s most striking sandy beaches, with Instagram-worthy scenery, peaceful picnic areas and a handy information centre. Nestled on the shores of South Lake Tahoe is Edgewood Tahoe’s new luxury lodge set in amongst their acclaimed 18-hole golf course. South Lake Tahoe is also home to large casino resorts with 24-hour restaurants and gaming, keeping guests entertained throughout the day and night. 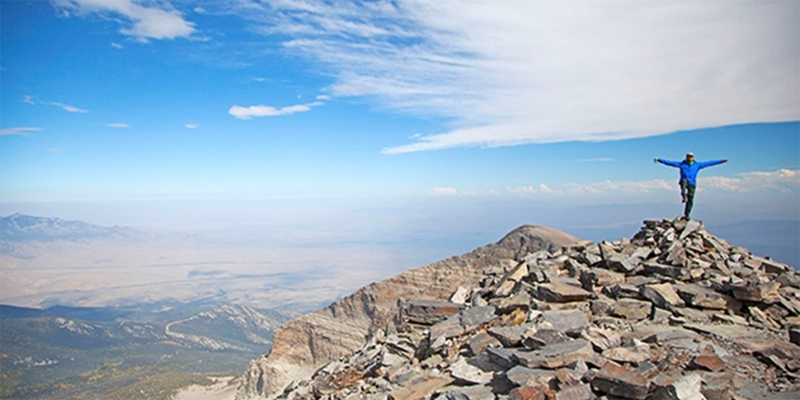 The thriving northeastern city of Elko is bordered by the towering, snow-capped Ruby Mountains. There’s no shortage of outdoor activities to enjoy, from ATV-ing to heli-skiing. Privately owned yurts can be rented by guests all year round; your eco-conscious accommodation will come with camp cookery and kitchen gear, plus stunning vistas of Conrad and Talbot Creek. Come for summer hiking and winter skiing (both beckon on your doorstep, after all). 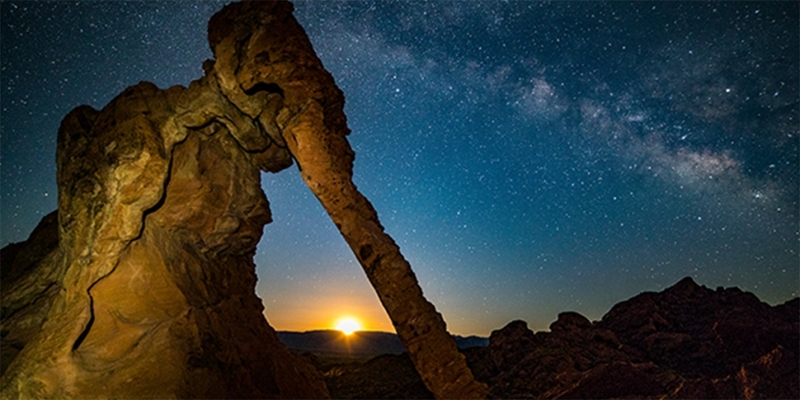 Home to some of the last remaining dark skies in the US, Nevada offers incredible stargazing. 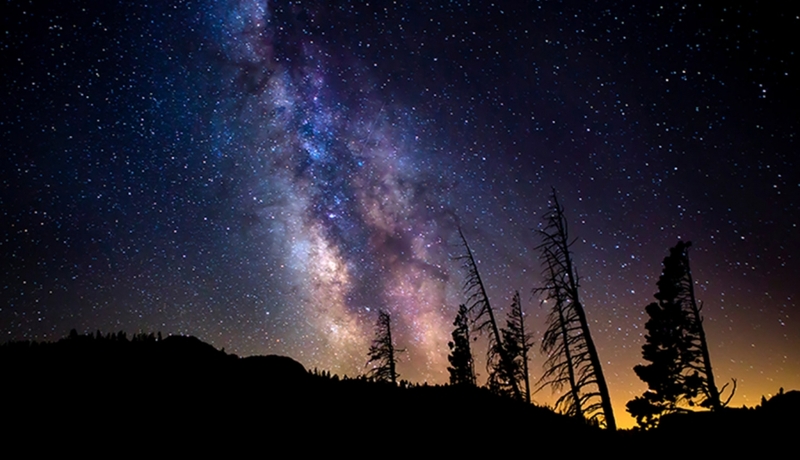 On a moonless, clear night, astronomy aficionados can take part in the holy grail of stargazing at the Great Basin National Park, in eastern Nevada near the Utah border. The area is beautifully remote, with no light pollution, making thousands of stars, galaxies and planets visible to the naked eye. By day, walk among ancient bristlecone pine trees and discover the Lehman Cave’s mysterious subterranean passages. ‘Valley of Fire State Park’ isn’t just the oldest and largest state park in Nevada – it’s also one of the most impressive. The park is named for its photogenic 40,000 acres of flame-red Aztec sandstone outcrops nestled amid grey-and-tan limestone, formed back when dinosaurs roamed the earth; many of its petrified trees and petroglyphs are more than 2,000 years old. This is one Silver State experience you can’t miss.